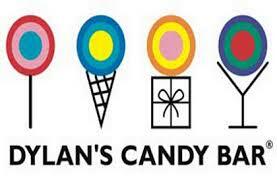 Big Savings this week from Dylan's Candy Bar. 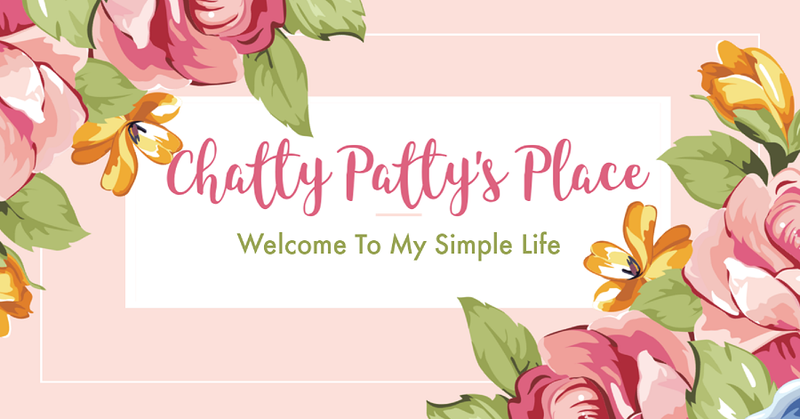 Are you looking for unique candy gifts or party favors? Dylan's has you covered! Save 25% on all Tackle Boxes ! 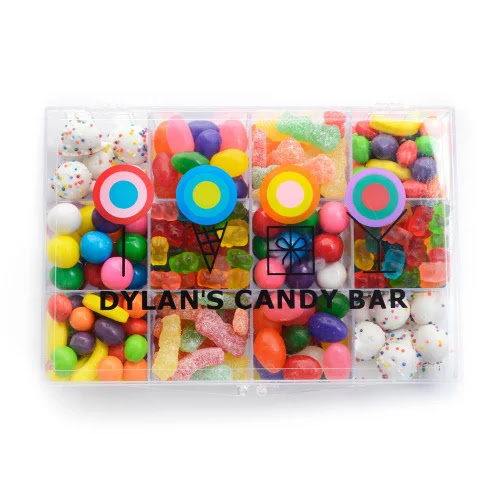 Fill them with your favorite candies! 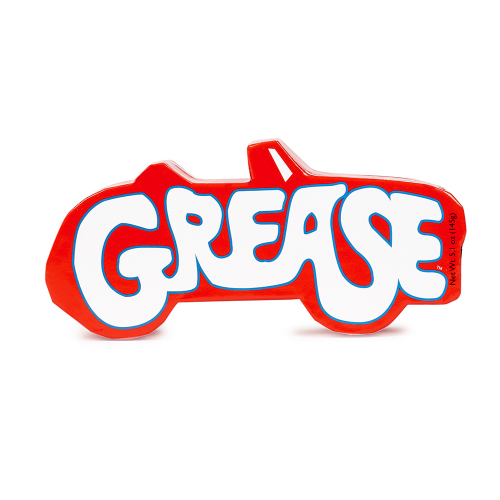 Save 20% on all Grease inspired candy products, commemorating the 40th Anniversary! The Halloween Collection is Here and it is Bone to Be Wild! Save 20% on all Halloween products! Christmas is less than 100 days away! 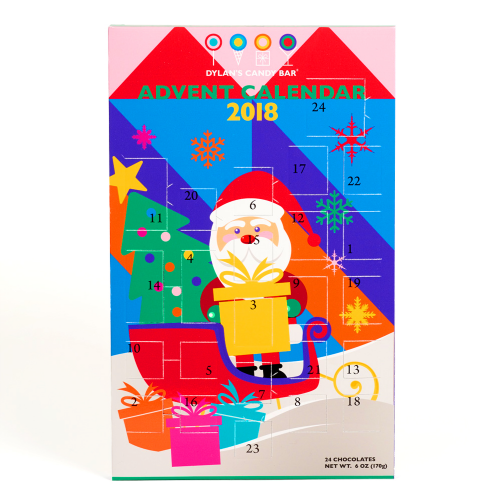 Your favorite advent calendar is on sale for $15! Countdown to the 24 days before Christmas with a special chocolate treat each day! 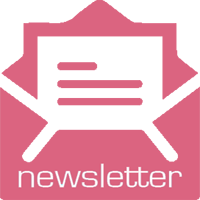 Just a reminder that ground shipping is now FREE on all orders $25+ every day, no code needed! 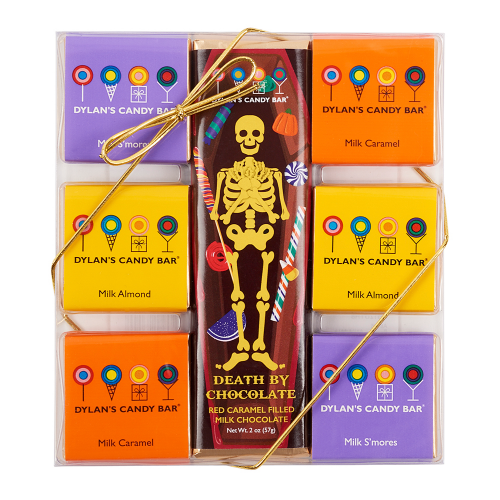 OMG this is awesome and even a plus my sons name is Dylan so I can tell him we had them all made just for him.